Credit card facilities at Maputo International Airport Immigration are further improving the climate for tourists travelling to the country's capital, Maputo. Credit Card payments are being accepted for the processing of 30-day tourist visas, the cost is 2.085 mtn and the eased payment option has been welcomed by a number of travellers, many who had been previously warned about varying prices being charged throughout the country. Neil, an American tourist came to Mozambique in August and was charged $80 USD despite having the correct amount in meticais. "My arrival date was delayed by one day and when I arrived at Pemba airport a day after my colleague I was forced to pay almost triple the thirty dollars my colleague had paid just the day before! I needed that visa, I knew the price was wrong, but what could I do?" David, a 44 year old traveller from Australia paid with his credit card at the Maputo International Airport, "We saw Brazilians and Indians paying in USD ($38), and a Belgian paid 35 Euros. For us the best deal was in MTN by credit card." David had extensively researched the topic before coming to Mozambique but was left confused by differing Embassies who both contradictory each other and also provided what proved to be incorrect information, "The Mozambique Consulate in Johannesburg gives different info to the Embassy in Japan (where Australians are supposed to get visas by mails as we have no embassy here). Both these places gave wrong info anyway!" Ms. Laamir, a Swiss traveller, complained that she wrote to the embassy but never got a reply to had to rely on information from chat groups on the internet. She also paid for her and her family using her credit card and was relieved that she didn't have to pay $80 per person that some other border posts are charging. Our research has also shown that the promised multiple-entry visas are still not available despite them being promised in a government announcement as far back as February. 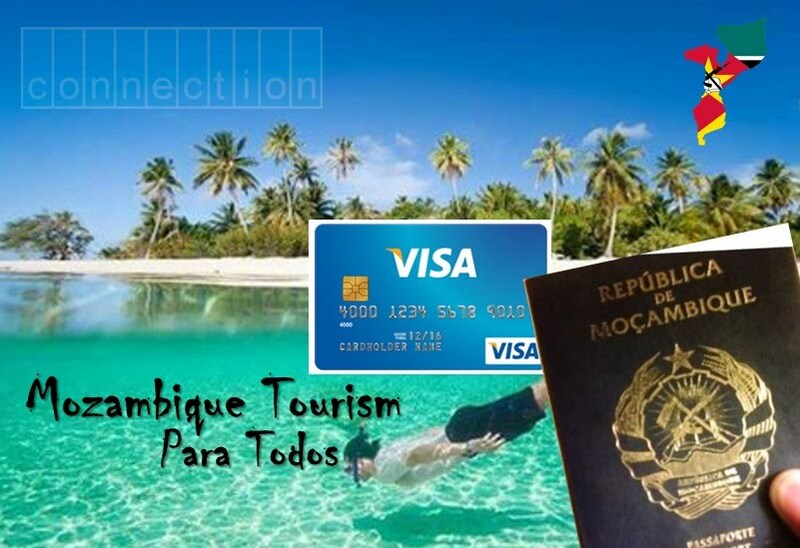 Mozambique Tourism Travel Advice authority http://www.mozambicanhotels.com/tourist-information warns that travellers should be prepared to show accommodation reservations and onward flights if planning to apply for a tourist visa upon arrival at Mozambique's borders. Visitors who are not coming for tourism purposes can be turned away at border points. It is also advised that travellers carry the correct 2.085 meticais, or sufficient foreign currency in the case that the credit card machine is not operational. In regards to improving the current leisure tourism climate in Mozambique, David's advice is clear, "If Mozambique wants more tourists than the visa situation needs to be clear and unambiguous."